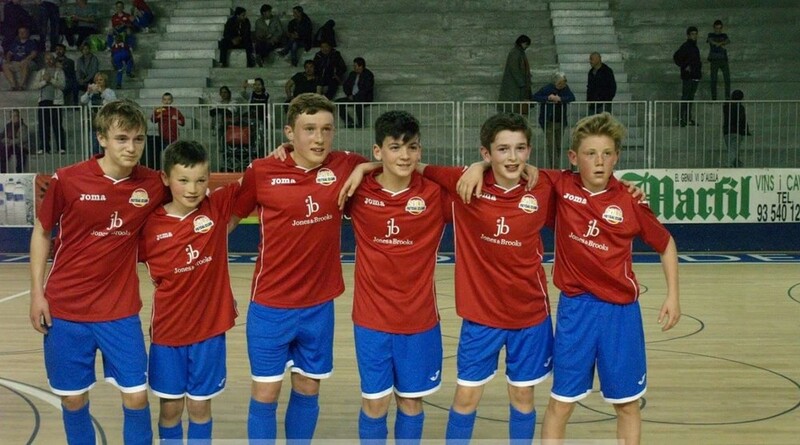 Sala Soccer schools recently visited the city of Barcelona where we played 3 age groups against some of the Cities Academy Futsal teams. 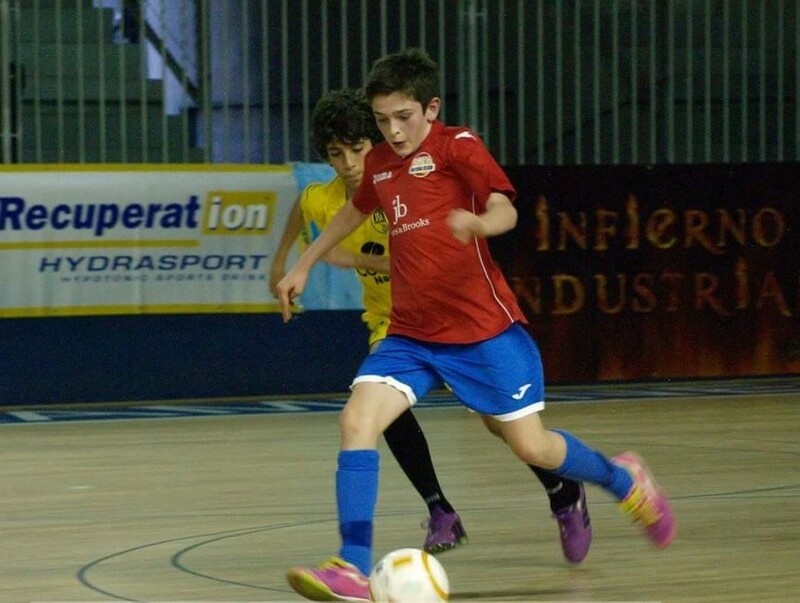 The Sala Futsal players also got the chance to watch Marfil Santa Coloma play in the National Futsal League. All Sala Teams played some fantastic Futsal with every team gaining a 100% winning record. Below are some photo's from our trip, we look forward to visiting our new friends in Barcelona next year. Sala Soccer Graduate Callum Styles becomes the football leagues first ever 21st century born player at just 16.